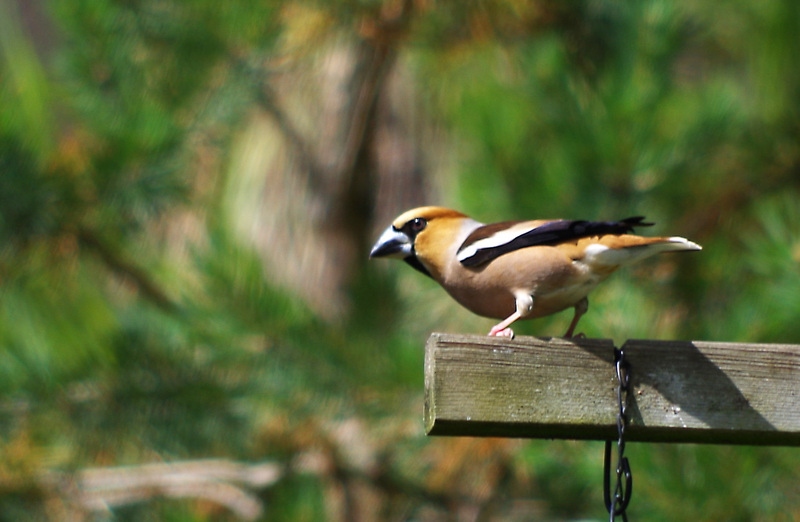 While the rest of Sweden celebrate midsummer, I celebrate my first pics of the hawfinch. There were several visiting this feeding station in the woods. Älje-Porsen nature reserve, Uddevalla, on June 22, 2018.